Get Ready for Valentine Treats with Crest 3D White Radiant Mint! February 8, 2019 by Laurie Leave a Comment This post may contain affiliate links, which means if you click on a link and purchase something, I may earn a small commission (at no additional cost to you.) See my disclosure policy HERE. This post is sponsored by Crest, but all opinions are 100% my own. It's almost Valentine's Day . 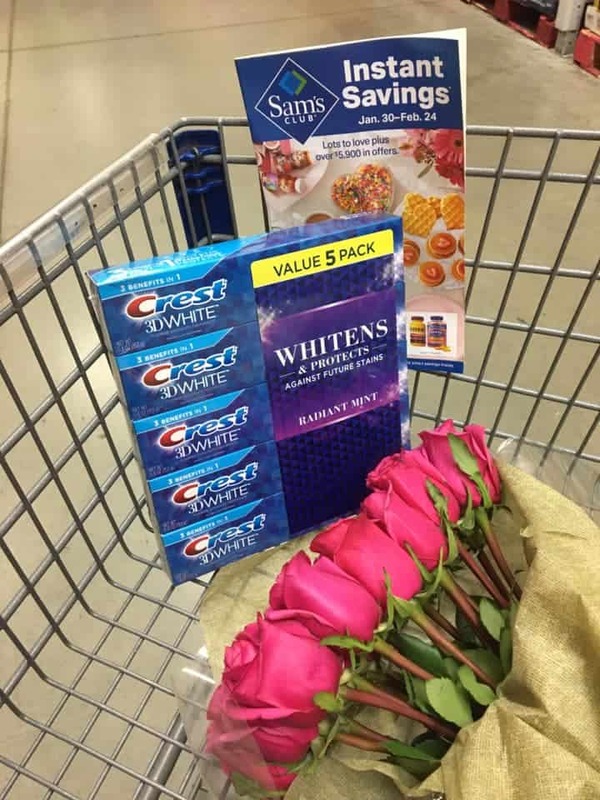 . . and while you're out picking out your flowers and chocolates – don't forget to snag some Crest 3D Radiant White Toothpaste! Makes it $11.98! *Shop SamsClub online here! That comes out to only $2.39 per BIG 5.4oz tube! 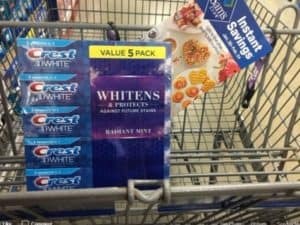 That's a great deal, especially for this extra-strength toothpaste. 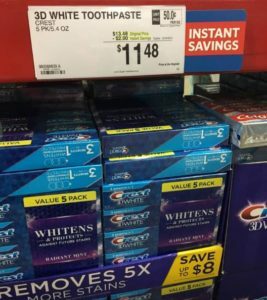 You can get some other incredible deals on Crest Toothpaste Multi-Packs at Sam's Club HERE! 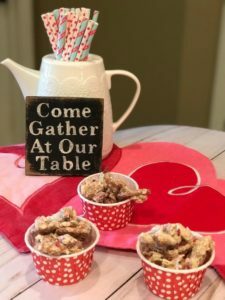 My kids seriously want these on every special occasion – but Valentine's Day is a MUST! 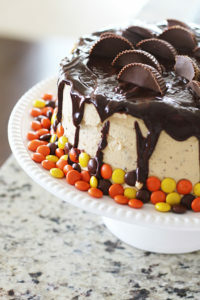 This is a fun one the kids can help you make – and take some to class parties! 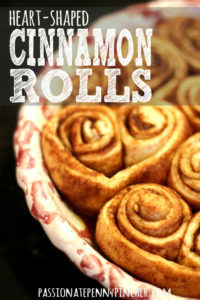 This is just one of the AMAZING recipes you can get in our FREE Valentine's Day e-Book here!